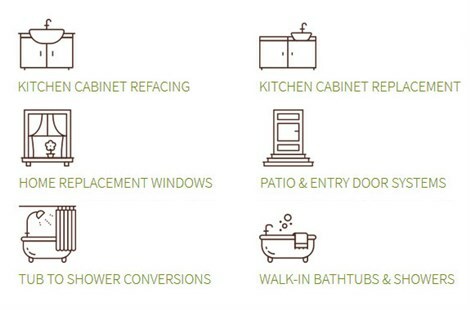 Whether your current kitchen cabinets are laminate or wood, Thiel’s Home Solutions offers a fast and affordable way to transform your space. 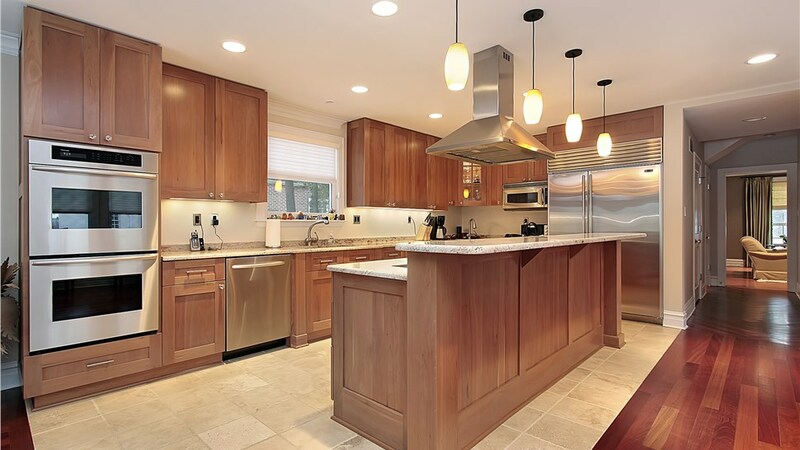 Our high-quality kitchen cabinet refacing service replaces your existing doors while covering your cabinets’ exterior with a long-lasting veneer. 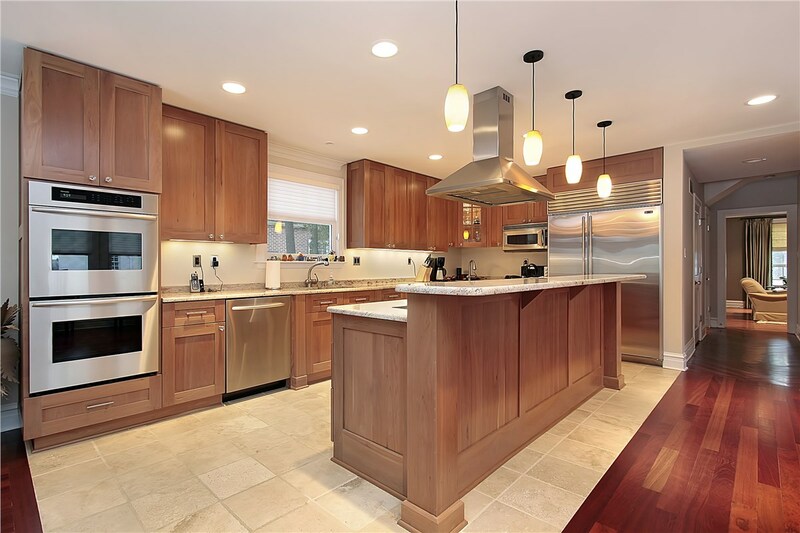 Get the most out of your remodeling budget! If you’re in need of a safer, more comfortable way to get in and out of the bathtub, then have our experts install one of our luxurious walk-in tubs. Available in a wide selection of style, color, and pattern options, our walk-in tubs add both safety and style to any bathroom. Improve the function of your bathroom with budget-friendly tub or shower conversions from Thiel’s. Whether you’re in need of an extra bath or would like to install one of our convenient walk-in showers, our bath remodeling experts will make it happen! Are you tired of drafty frames wreaking havoc on your energy bill? Then it’s time you upgrade your dated fixtures. 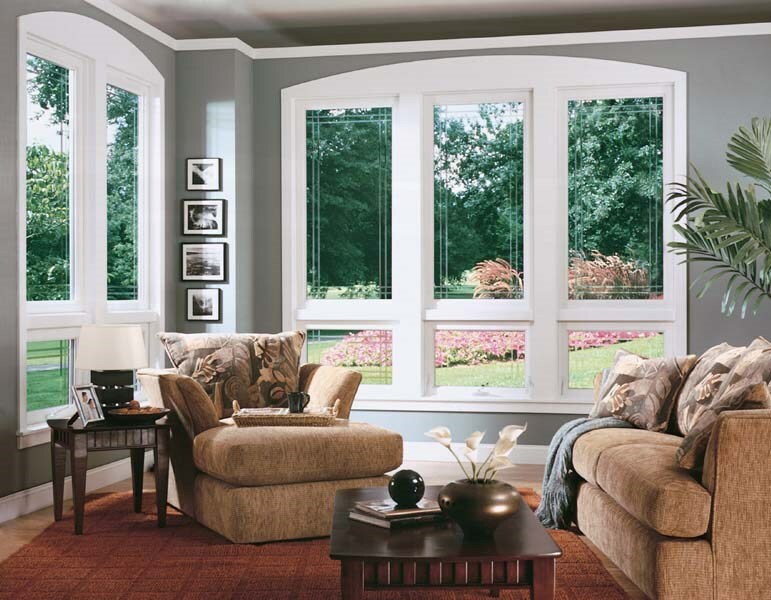 From beautiful bow windows to modern slider styles, all of our replacement windows are designed for optimal energy efficiency. Don’t settle for builder-grade doors! 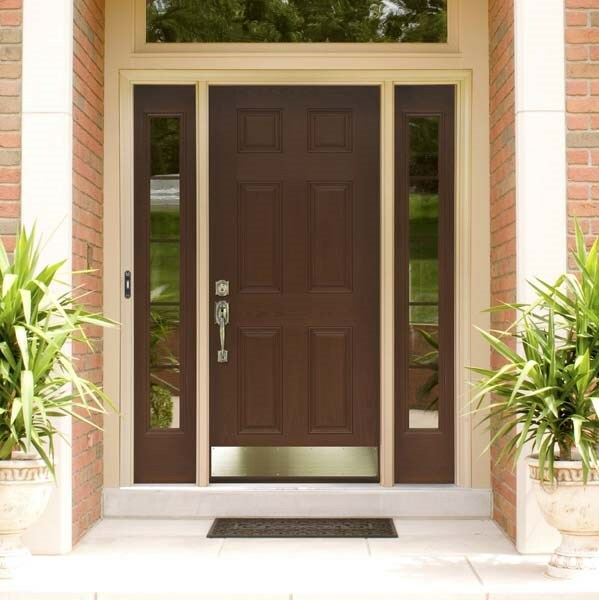 Add curb appeal to your home with one of our stunning door systems. 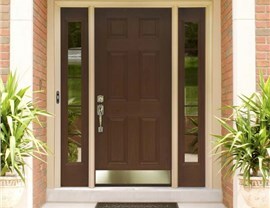 Engineered with the finest materials, our entry doors are as strong as they are stylish. Ready to get started? 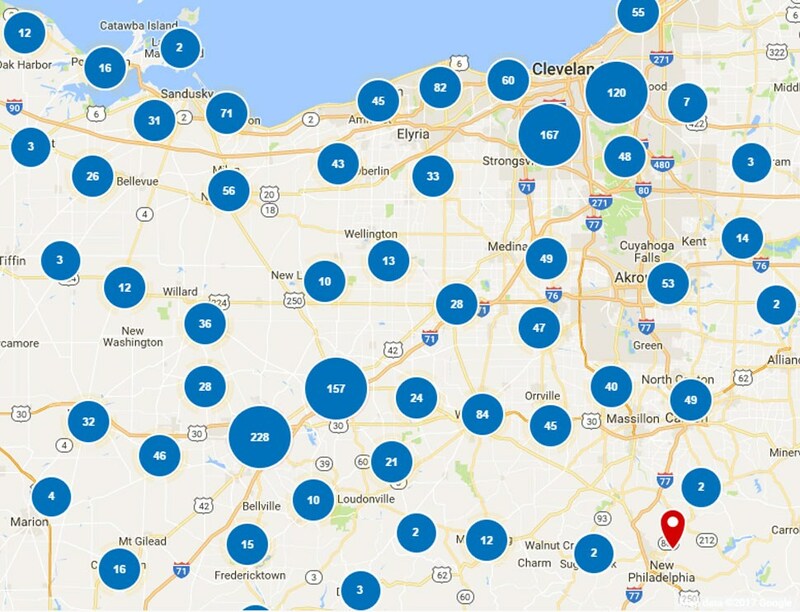 Call Thiel's Home Solutions to speak with a home improvement expert now, or use our online form to request a free, in-home estimate!